Hobbyists and parents who are looking for something fun to do with their kids that involves edutainment, I Built It is perfect. The toy brand does model DIY kits of medieval architecture including castles. Imagine building your own little medieval castle, complete with weapons and ramparts. Making it a possibility are the DIY 3D model kits created by I Built It. The Indiranagar-based toy brand's series of modelling sets are based on medieval European castles that are highly detailed and technically accurate in terms of design and colours. You can create your little King Arthur universe with these kits. Now, unlike your regular DIY kits that need glue and paint, these kits are pre-painted with safe paints and precision fabricated parts that fit with a snap. Of course, not to mention that each kit has a different range of difficulty so that you and your child get hours of fun! Each model kit forms a part of a castle, so you've got The Barbican, which is a fortified gatehouse of a castle, to The Eyrie, the guard tower. Mind you, these are as detailed as it can get, so The Barbican has an operational drawbridge, catapults, and doors and portcullis. The Eyrie has an option for adding internal lighting. How cool is that, right? We are already thinking of getting the entire set and building our own little castle and probably playing with it as well. The kid in us is way too excited! The website does not have a payment option, so for placing orders, you will have to message them on Facebook. 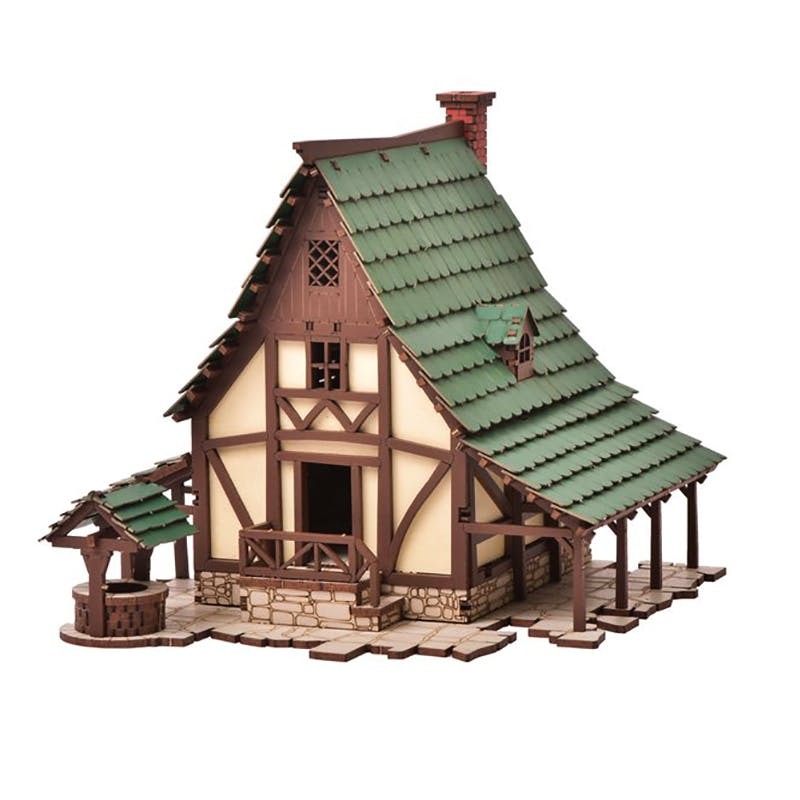 They will be adding more kits soon, and you can go all about and create an entire medieval setting.